Of the myriad of things you will need to deal with during your first weeks after arrival, health insurance in Germany will probably be THE most confusing task as a newcomer. Both figuring out the various options out there and how the German healthcare system actually works. If you're looking for help to understand whether to choose public or private health insurance, we cover this in another article. This is a whole other topic within itself! Want to understand the different options for private health insurance in Germany? And have a personal consultation consultation in English? Then speak to Mirja at KL For Expats! 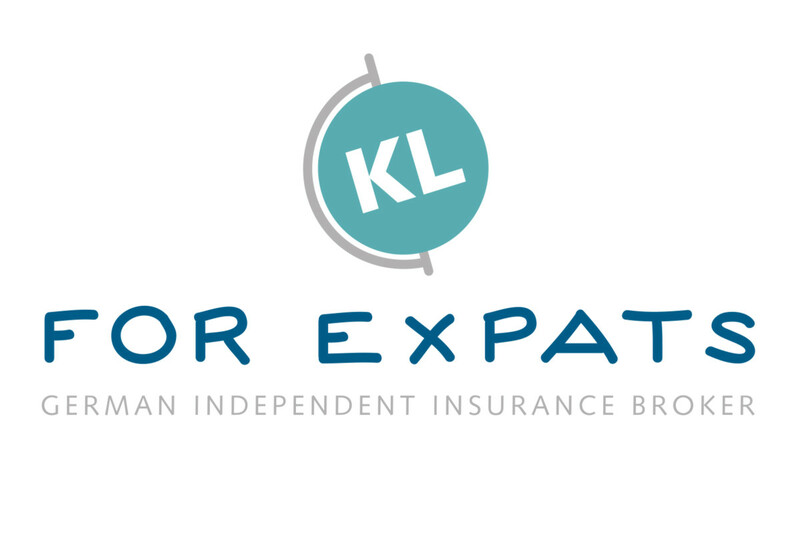 They are an English-speaking independent insurance broker based in Cologne, specialising in consultations via phone and Skype for expat employees looking for tailor-made comprehensive health insurance plans. Looking for public health insurance in Germany? Around 90% of people in Germany go with the public health insurance system. 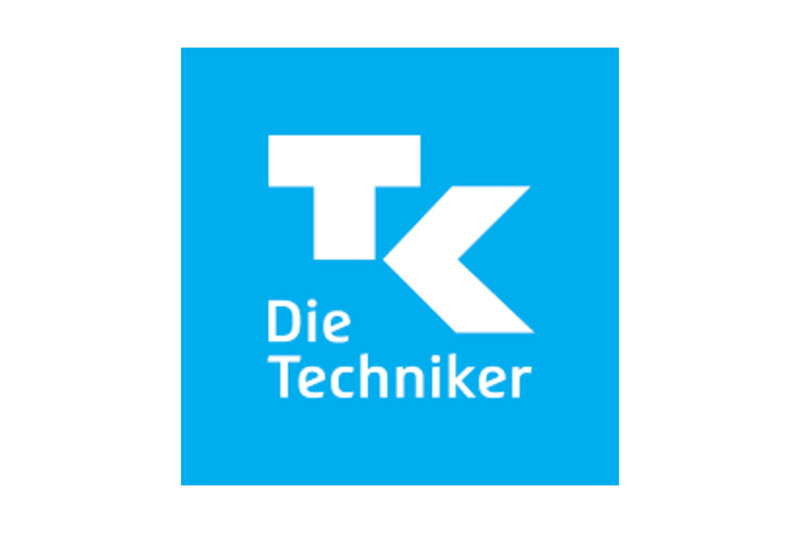 Techniker Krankenkasse (or TK) is the biggest and has been voted best public health insurance company 13 times in a row. Many expats go with TK due to the great coverage offered and also having English support. Sign up here completely online in English, including digital signature (no need to print out or scan your application). What does health insurance in Germany typically cover? NOTE: Different rules apply for students and temporary residents such as au pairs, exchange students, visiting academics and seasonal workers. These are not covered in this article and are usually better served through some kind of expat or temporary health insurance cover. 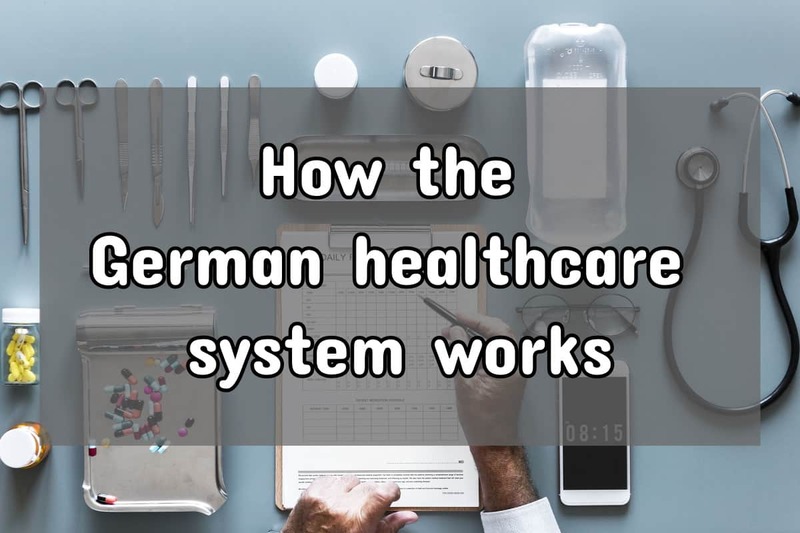 How is the German healthcare system different? How does it work in practice and how does it differ from what you are used to in your home country? On one end of the scale is the British healthcare system, which is a fully government / taxpayer-funded single-provider model. Of course, any Brits reading this will know it by its more common name of the National Health Service, or NHS. 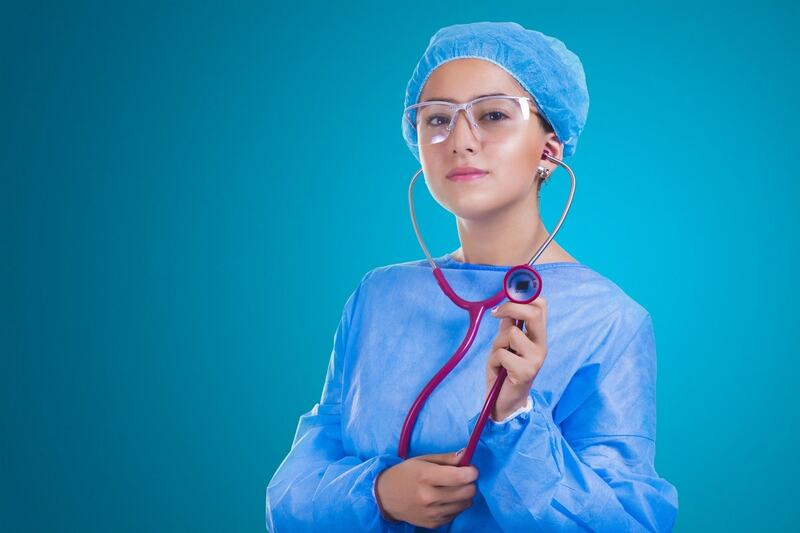 Healthcare professionals such as doctors and nurses in the UK are public sector employees. In fact, the NHS is the biggest single employer in Europe. Hospitals, clinics and doctors' surgeries are all administered by the government. Whilst these services are decentralised and are administered locally, the budget itself comes from central government and is funded entirely by the state. You often hear on British current affairs and topical debate shows the term “free at point of entry”. In practical terms it means that pretty much anyone can turn up in Accident and Emergency at a British hospital, or call an ambulance, or go to the doctor, and they will be treated unconditionally without having to confirm any valid health insurance (but you will probably get a bill afterwards if you're not a UK resident). On the other end of the scale is the US healthcare model, which is almost exclusively accessed through individuals, or their employers on their behalf, taking out health insurance policies. 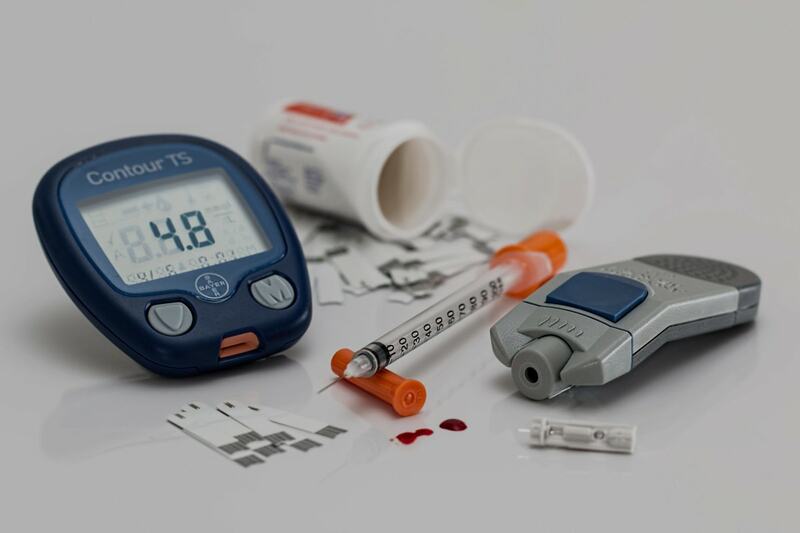 If your insurance policy doesn't cover you for a certain health complaint, or if you have taken out inadequate insurance, then you as an individual are in most cases liable for your treatment costs. The stories of individuals having to sell their home to cover healthcare bills because they were uninsured are very real. The Medicare and Medicaid systems provide a basic safety net to cover those most in need i.e. older people, welfare recipients and certain low earners who otherwise would not be able to pay for healthcare, but both of these still rely on an insurer-based model. Hospitals, doctors' surgeries, clinics, rehabilitation centres and so forth are private, for-profit businesses. They perform services and then invoice the individual (or the insurance company directly) just like any other regular business would operate. In other words, their employees belong to the regular economy and are in no way funded by the federal government. “Obamacare” has, broadly speaking, made access to healthcare easier for individuals who otherwise may have de-facto been shut out of the healthcare market. Nonetheless, the essence of how the actual nuts and bolts of the system work has not substantially changed. American healthcare remains private. All Obamacare essentially did was to ensure that high-risk patients could not be refused insurance by every insurance company. Each state now has to ensure health insurance is theoretically available to all individuals. What does health insurance in Germany have to do with the UK and the US? Germany tries, with varying degrees of success, to take the best bits from both the British and the American methods of healthcare provision. The basic concept of insurance is that of how much risk you are perceived to be as the patient. 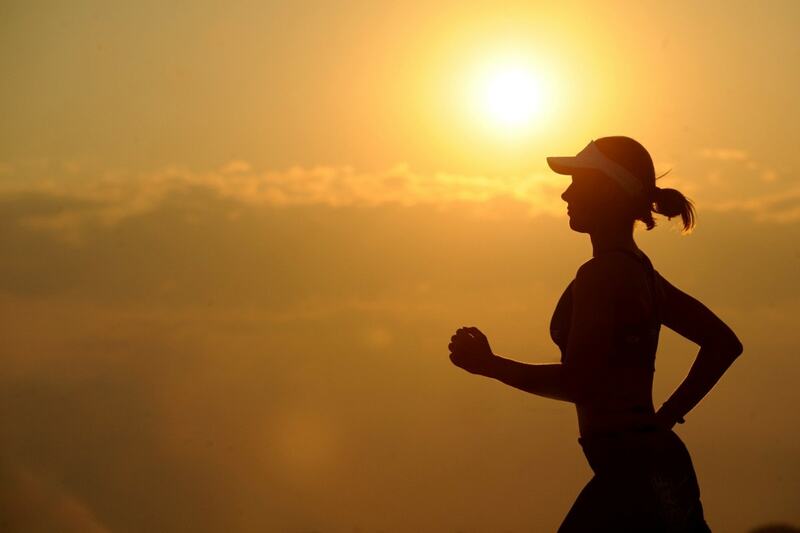 Determining factors include past medical history, hereditary conditions, age, gender, occupation and lifestyle. Based on your perceived level of risk, certain types of health insurance may be unavailable to you. This, along with how long you plan to live and work in Germany for, are the key factors which determine which type of health insurance in Germany is the most appropriate for you and your family. Germany operates on an insurance-based system, with medical professionals working for private, for-profit companies. There is no single-provider state healthcare provision. In the German healthcare system, hospitals are businesses, often owning chains of hospitals and related outpatient and aftercare services. Doctors and dentists are self-employed individuals, often working together in a practice, paid for through invoices they raise on their patients' health insurance companies. Nonetheless, Germany, in keeping with its social-democratic traditions, does have a regulated public health insurance system, or socialized medicine as an American would call it. Just like in the UK, everybody who is registered as being a resident in Germany has the legal right to healthcare provision. In Germany the individual is also legally mandated to have adequate health insurance as a condition of being a resident. Since January 2009, it has been enshrined in law that everybody is obliged to have health insurance. The unemployed, newly arrived refugees and other welfare recipients are automatically covered by the state. Unlike in the UK, however, individuals who are either employed or self-employed have a degree of choice around what type and level of cover they opt in to. You don't just automatically have your national insurance contributions deducted from your salary. Healthcare is separate from state pension and other welfare contributions, which in Germany are automatically deducted from your payslip if you are a regular employee. Health insurance in Germany must be actively contracted by the individual because there is no one single-payer, public German health insurance provider. And this is where it starts to get confusing! So, now we can take a look at what types of options are available and to whom. If you are self-employed, then you automatically have the option of whether to pay into the public health system (gesetzliche Krankenversicherung) or whether to opt out and take a private health insurance policy (private Krankenversicherung). Employees, on the other hand, don't automatically have this choice. It depends on how much you earn before tax i.e. your gross salary. In 2019, you have to earn over €60,750 to be able to make this choice. Anyone earning below this threshold is automatically obliged to take out a public insurance policy. However, while you may theoretically be eligible for private insurance, it does not necessarily guarantee that a private medical insurance company will offer you insurance. This very much depends on the level of risk they perceive you to be as an individual. What Will Public Insurance Cover Me For? There are many gesetzliche Krankenkassen, each one with their own nuances and opt-ins and specific advantages or disadvantages depending on what an individual is specifically looking for. 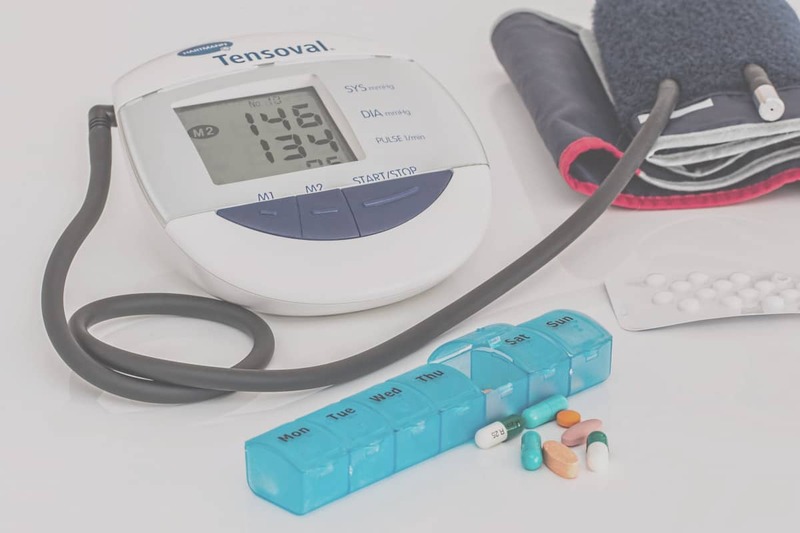 German law stipulates that they all must cover statutory healthcare requirements such as inpatient and outpatient care, treatment for chronic diseases and pre-existing conditions. You will need to shop around to understand which of these may, or may not, be covered by various insurers. This is a very important but often overlooked point for newcomers. In extreme cases this can mean the difference between having to foot hundreds of Euro worth of medical bills yourself without any compensation from your German healthcare provider. Now comes the tricky and unfortunate part of the German healthcare system. You will have to advise your employer during the first month of your job which type of health insurance you wish to take. Otherwise guess what? They can't pay your salary! Why? Because of employer contributions. Your employer has to know how much they should contribute towards your insurance. You will need to produce a letter from your health insurance provider which confirms your monthly policy premium, and hand this to your employer's payroll department during your first month on the job. This is because regardless of which option you take, your employer is obliged to pay a 50% contribution towards your statutory healthcare costs and therefore need to know how much, in order to process this through their payroll department. If you choose public insurance, the total payment is calculated as 14.6% of your gross monthly salary. Your employer will contribute half of this sum and you will pay the other half, which is deducted directly from your salary and paid to the public insurance company, known in German as “gesetzliche Krankenkasse” or GKV. Additionally you have the option to purchase extras, some of which were mentioned in the section above, which are not covered under the standard policy. These additions to your premium can come in at anything up to an additional 1.1% of gross income. This is a voluntary contribution and as such, your employer does not contribute towards this. Therefore, if somebody wishes to take out the whole suite of extras, the total comes in at 15.7% of gross salary. But, only the 7.3% is funded by the employer and the remaining 8.4% is paid for by the employee. Opting for private insurance means that your employer will provide a contribution towards your policy. A policy for private health insurance in Germany is individually calculated based on perceived risk, and has nothing to do with your gross salary. Which is often why higher earners are better off going private. Employer contributions also work slightly differently. You will receive the employer's contribution (typically 50% of the monthly policy, with a few exceptions) directly on your payslip as part of your monthly salary paid into your bank. You are then responsible for paying your entire premium to the insurance company, usually via a direct debit from your bank account. With private insurance, your employer is only obliged to contribute towards statutory cover. Therefore if you decide to take out popular optional extras on your private insurance policy, such as extended sickness payments in case of long-term illnesses, treatment by the head surgeon or upgrading to a private room during hospital stays, these will not be included in your employer's contribution. If you're privately insured, on your payslip the employer's contribution will be described as “Arbeitgeberzuschuss private Krankenversicherung” or something similar, and will usually appear after all of your gross pay and tax and compulsory social security deductions. For privately insured individuals, your employer takes no responsibility or liability for your private health insurance contributions and ability to pay them. The contract between policyholder and insurer is in no way underwritten by your employer. Can I Switch From Private Back To Public? If you opt for private cover, you can't just choose to go for public insurance when a private insurance company jacks up the cost of the insurance policy. Otherwise, everyone smart enough would do it when their premiums start going up! Generally speaking, unless your salary falls below the threshold for private insurance eligibility or you lose your job, you cannot switch back. There are some exceptions and loopholes but it is extremely complex and beyond the scope of this article. Firstly, women on average live longer than men and thus would have higher healthcare costs over an entire lifetime. Secondly, childbirth and associated gynaecological conditions are costlier to a healthcare system. Therefore, gender does not have any relevance in the two examples we cited above. It's not a necessity to register with a German doctor, but it is highly advisable, especially if you want the reassuring feeling that the medical professional you are visiting at least knows a bit about your medical history and has sense of familiarity whenever you pay them a visit. 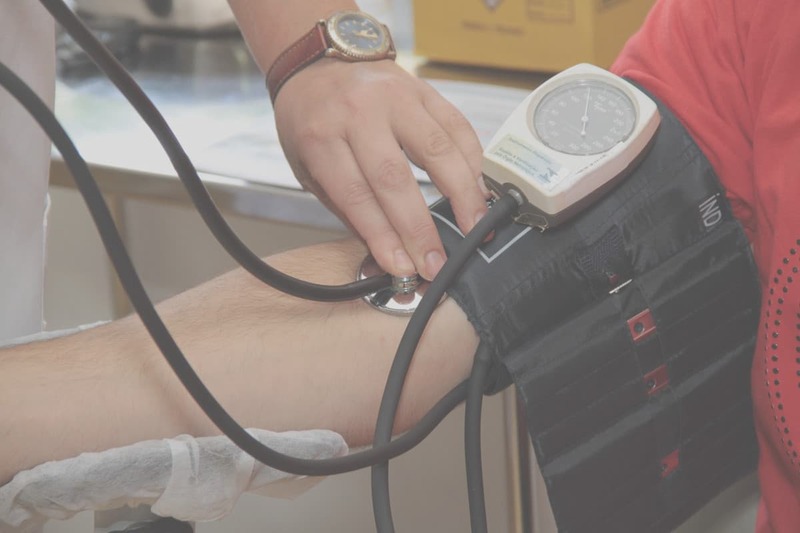 If you go to see a specialist or are admitted to hospital, the first question you will usually be asked is who your Hausarzt (General Practitioner, or GP), is. Some GP surgeries require an appointment to be made in advance, whereas others have a “walk-in” policy. In busier surgeries and locations, you may need to wait for quite a long time. Most GP surgeries are open Monday to Friday, sometimes only during the morning. Most surgeries which open during the afternoon also close for one afternoon a week (usually Wednesdays). Making an appointment is usually done by telephone or in person with the doctor's assistant (Arzthelfer). The reason for your visit will not usually be asked. Unless you wish to seek out an English speaking doctor, it may be wise to ask a German speaker to make the appointment as there is no guarantee the doctor’s assistant will speak English. In major metropolitan areas, a simple Google search or asking in an expat Facebook group will usually yield a few reliable English-speaking GPs. Finding an English-speaking specialist may, however, be a little trickier depending on what you’re looking for. Especially if you're outside of major cities and expat hotspots. Once at your German doctor's surgery, you will need to present your health insurance card to the receptionist. This is credit-card sized and contains a chip with your details on it. If you are seeing the doctor for the first time, you may have to fill out a questionnaire detailing your medical history. This is valid for both publicly and privately insured patients. Publicly insured patients will not receive a bill directly. This is invoiced to your insurance company. You will also have to pay a fee of €10 for your first doctor's visit every quarter, which is usually payable in cash. Privately insured patients on the other hand are expected to settle their bills directly with the surgery (usually sent by post a few days after your appointment, on anything between 14 and 30 days’ payment terms). You would then submit the invoice to your insurance company to be reimbursed. Germany works somewhat differently to many other countries when it comes to seeking out specialist doctors. While it is normal for you to first to go to your GP and to seek a referral, in most cases it's not actually a prerequisite. Specialists in Germany also tend to be located in their own medical practices rather than in an outpatient facility at a hospital or clinic. You can make the appointment directly with the specialist if you wish. Before doing so, it is recommended to check that the practice accepts publicly insured patients (assuming you're not privately insured). This can usually be determined through their website or a sign at their reception. “Alle Kassen” indicates that they accept patients in both the public and private systems. For those who are privately insured, also beware that some insurers have in their terms and conditions that they only reimburse invoices for specialist consultations which have been referred through GPs. Depending on the specialist treatment required, you may have to wait several days or even weeks for an appointment under the public system. Private patients are usually treated faster. Germany has one of the highest – i.e. best – density of GP doctors to patients in terms of number of GPs per head of population. Doctors' surgeries are private businesses. Therefore waiting times are generally lower than in a state controlled system where available budgets are allocated based on where the need is deemed to be highest. It is much easier to get non-essential treatment without enduring long waiting times. Hospitals and doctors' surgeries are luxurious, well-staffed and equipped with the latest technology. There is no feeling at all that the system is overstretched or at breaking point. Healthcare in Germany is extremely expensive. And it's even worse if you're self-employed because your employer is not covering half the cost. If you're a student, receiving benefits or are in a low-paid job, there are pretty much no disadvantages. German healthcare is great. The obligatory costs for public insurance (in terms of the % of your gross salary you have to pay in) increased twice during my time as an expat in Germany. Private insurers have taken advantage of this and have followed suit. Second only to Japan, Germany has the worst demographic pyramid of all industrialised nations. It's only going to get even more expensive as people live longer, medicine becomes more advanced and the ratio of working people vs. retirees and the economically inactive continues to fall. Also, the administrative hassle of having to claim back the costs of medical treatment from your insurer, as well as a potentially large excess / deductible if you have private insurance is also a disadvantage.